Pelican Marsh is located in North Naples just off of US 41. Pelican Marsh is south of Immokalee Road and on the north side of Vanderbilt Beach Road. The community is situated on over 2000 acres with numerous lakes and water features throughout. There are over 130 acres of nature preserves with incredible birds and wildlife to enjoy. 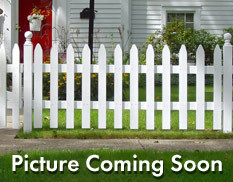 The development consists of single family homes, multi family units or condos. Prices range from the $200’s to $9 million. Pelican Marsh is located a mile and half from the gorgeous white sands of Vanderbilt Beach. Pelican Marsh has a number of amenities to include a private 18 hole golf course designed by Robert von Hagge. The clubhouse has 3 newly remodeled restaurants, a community center and a large tennis facility. “Where to Retire” magazine. Pelican Marsh is a beautiful community in one of the most beautiful cities, Naples Florida. 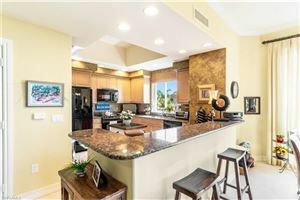 Take a quick tour of Pelican Marsh Naples Fl real estate now or contact me directly if you have any additional questions.